William H. (Bill) Baker is an independent arbitrator and mediator. Before deciding to devote himself full-time to his arbitration and mediation practice, Bill was a litigator in the New York office of Alston & Bird, where he specialized in patent and other IP litigation, as well as serving as a neutral in international and domestic arbitration matters and as a mediator. During his tenure at Alston, Mr. Baker was selected by Corporate America Legal Elite as “Best in Intellectual Property Litigation- New York.” Immediately before Alston, he practiced with Fish & Neave and then Ropes & Gray after its acquisition of Fish & Neave. 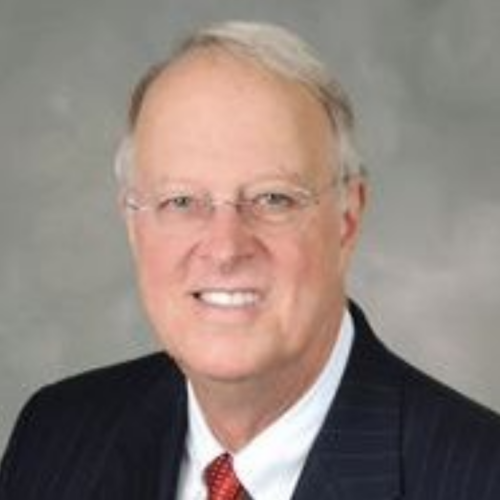 Mr. Baker has served dozens of times as an arbitrator in both domestic and international arbitrations and dozens of times as a mediator in a wide variety of disputes. His activities and accolades in the fields of arbitration and mediation include the following: listed in Best Lawyers in America, International Arbitration, 2010-2016; adjunct professor at Cardozo Law School, teaching a course on international arbitration and mediation for five years; past Co-Chair of the International Litigation and Arbitration Committee of the ABA; previous Chair of the Arbitration Committee of the Intellectual Property Owner’s Association (IPO) and listed by it as one of 20 arbitrators/mediators recommended to its members; on the list of neutrals recommended by the American Intellectual Property Association (AIPLA) to its members for the resolution of IP disputes; served on arbitration advisory committees for ICDR, AAA, USCIB, CPR, and on the Advisory Board of the Institute for Transnational Arbitration; on the mediation panels for the United States District Court for the Southern District of New York, the United States District Court for the Eastern District of New York, and the Commercial Court of New York State; on the arbitration rosters of WIPO, LCIA, ICC (USCIB), ICDR, and the AAA, among others; selected by the World Bank to make a presentation to law and business school faculties in Beirut, Lebanon on the value of ADR courses. Bill is a graduate of Harvard Law School (1972) and Yale University (1968).